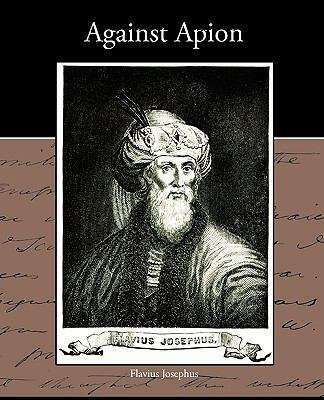 Flavius Josephus was a first-century Jewish historian and apologist of priestly and royal ancestry. He recorded the destruction of Jerusalem in AD 70. His works give an important insight into first-century Judaism. Josephus educated Gentiles and insisted on the Jewish compatibility with cultured Graeco-Roman thought. Josephus's two most important works are The Jewish War (c. 75) and Antiquities of the Jews (c. 94). Against Apion was a polemical work written as a defense of Judaism as a classical religion and philosophy, stressing its antiquity against what he perceived as more recent traditions of the Greeks. Some anti-Semitic allegations attributed by Josephus to Apion (who Josephus states is not Greek), and myths as old as Manetho's are exposed. Josephus also explains which books he views as Jewish scriptures.